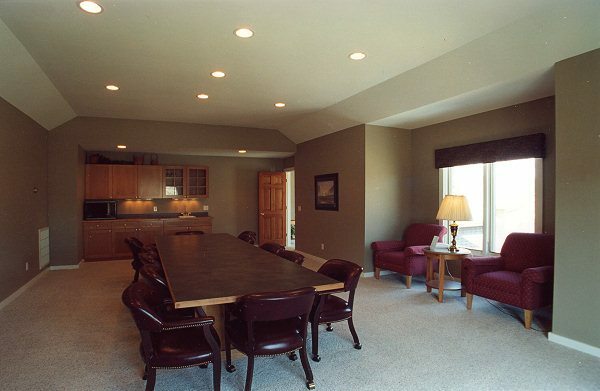 The Galena Lake House is ideal for corporate retreats with its modern conference room and wireless high-speed internet service. 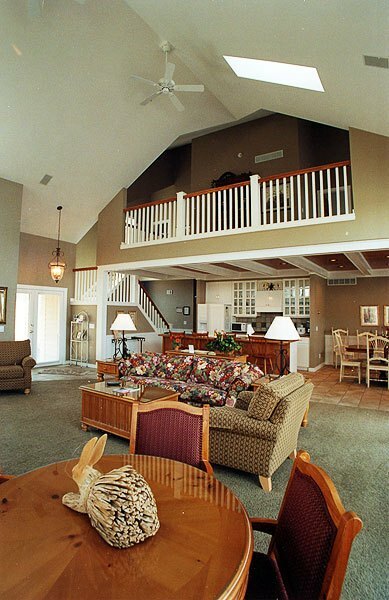 With accommodations for medium to large size groups, it is also a great location for family reunions or for friends wanting to experience a truly beautiful getaway. 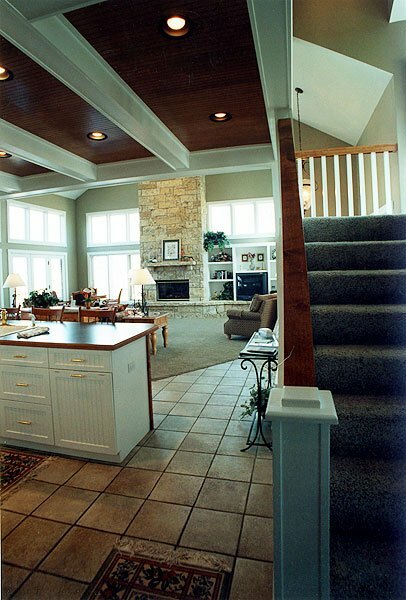 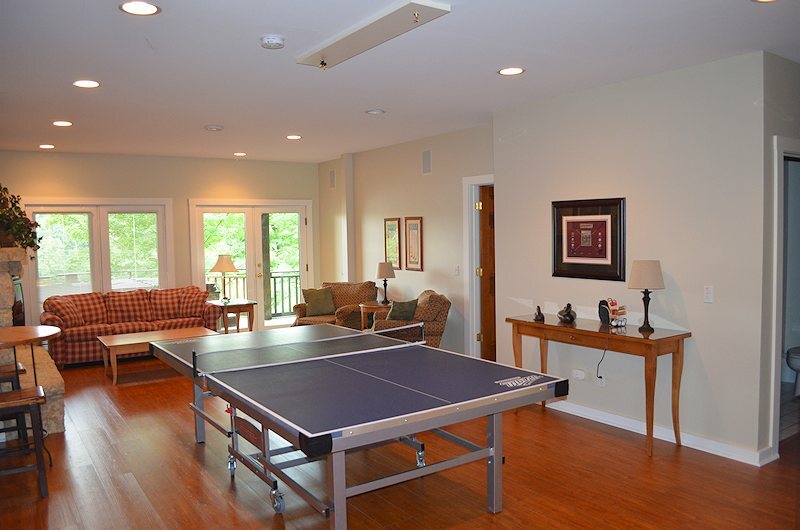 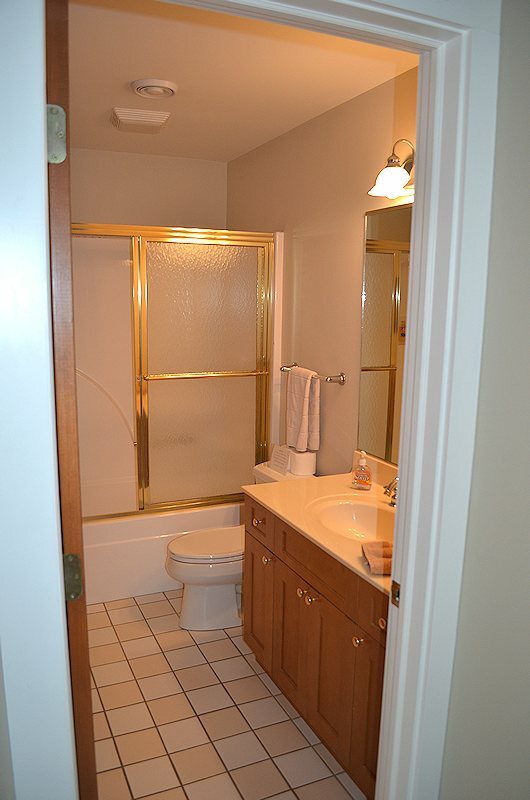 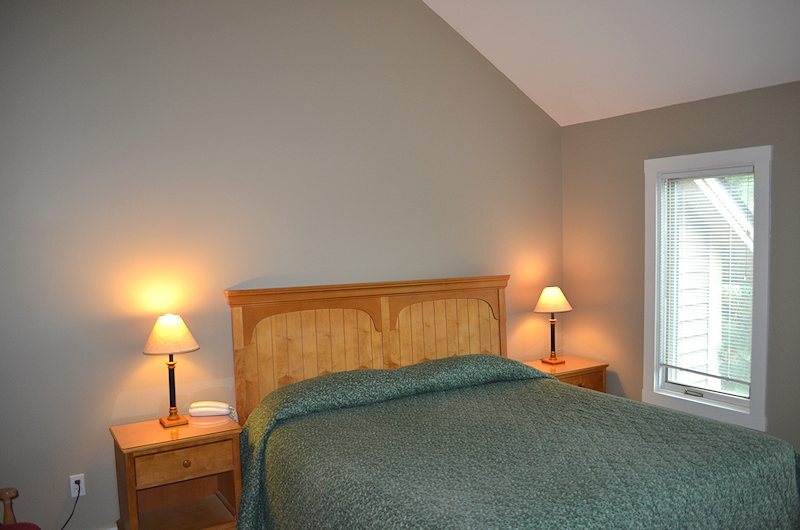 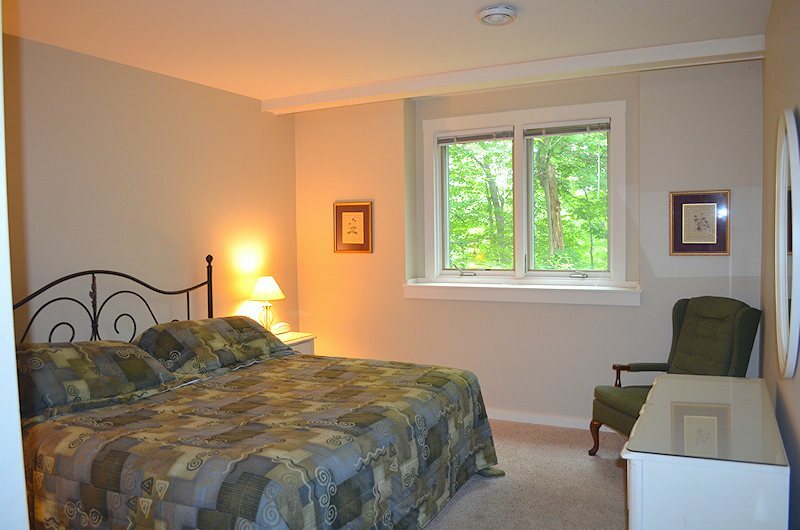 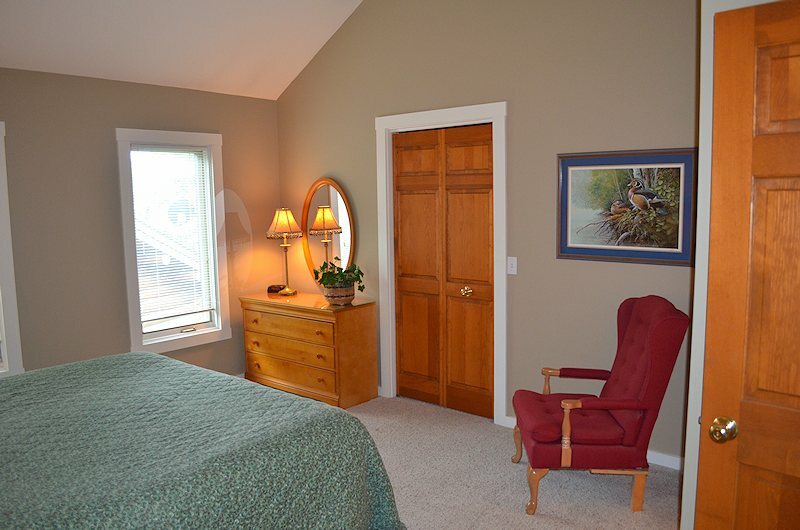 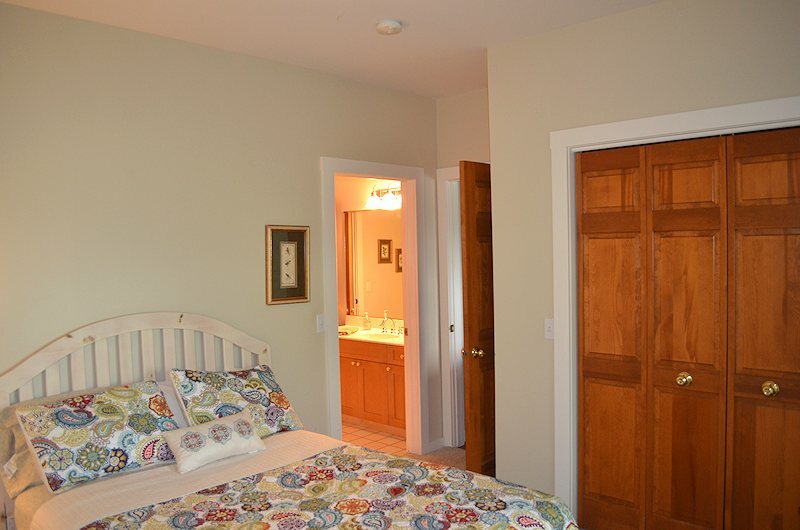 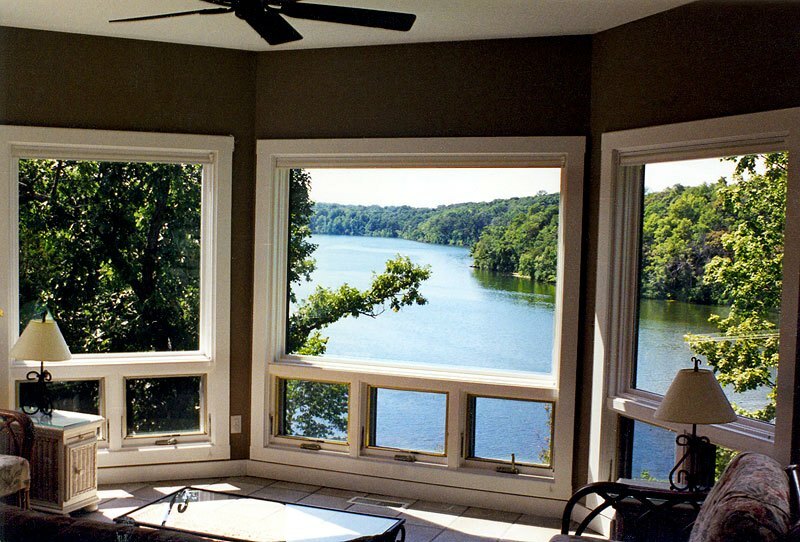 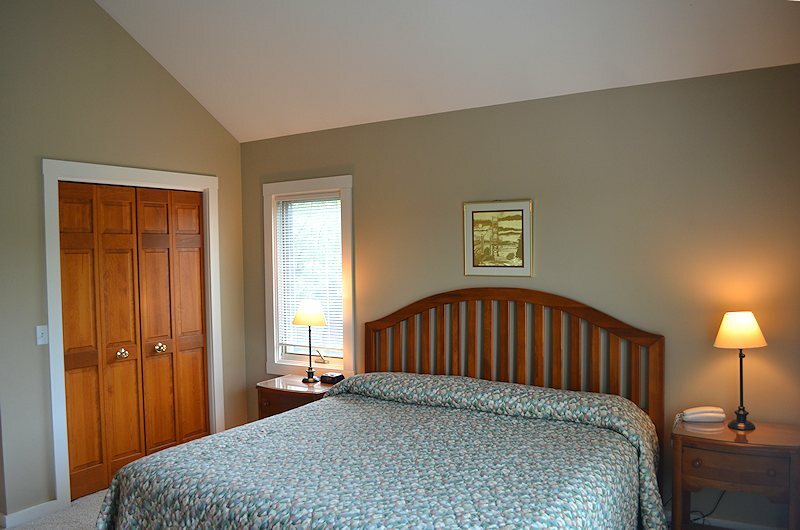 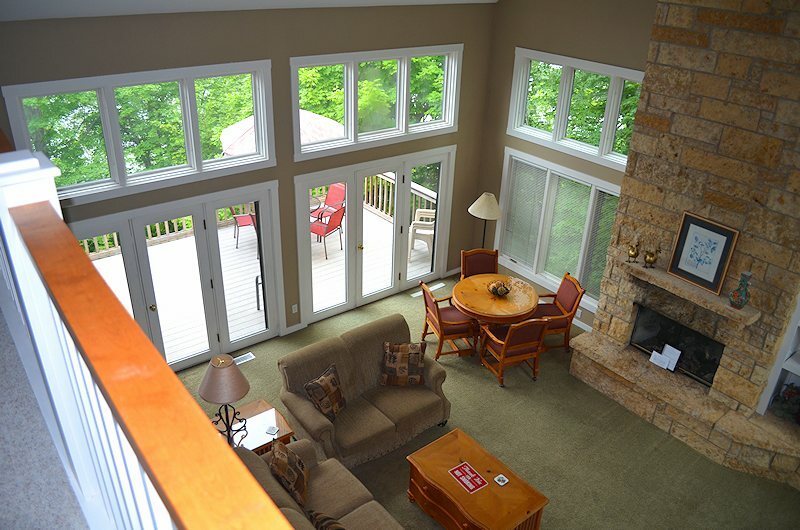 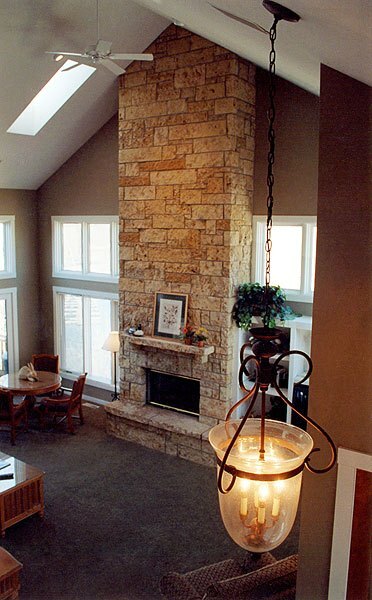 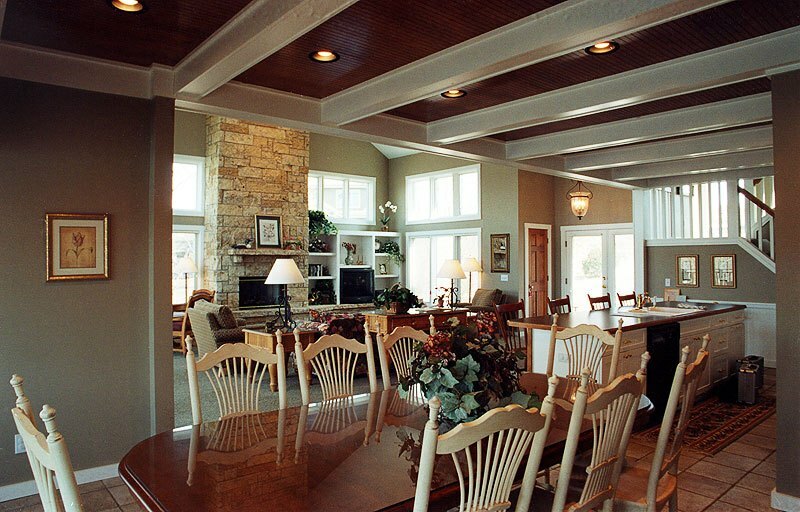 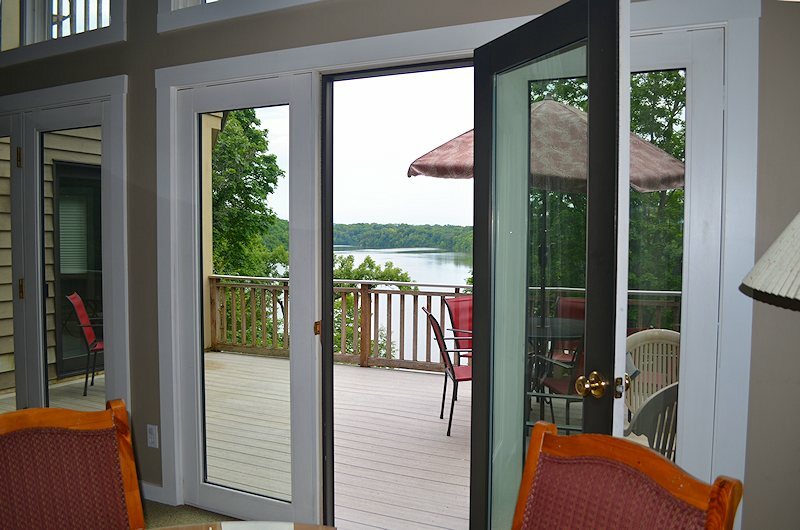 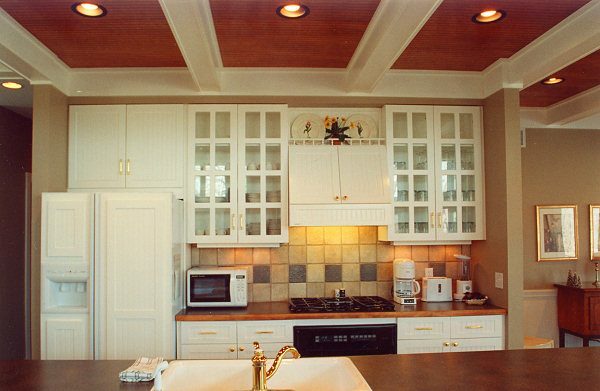 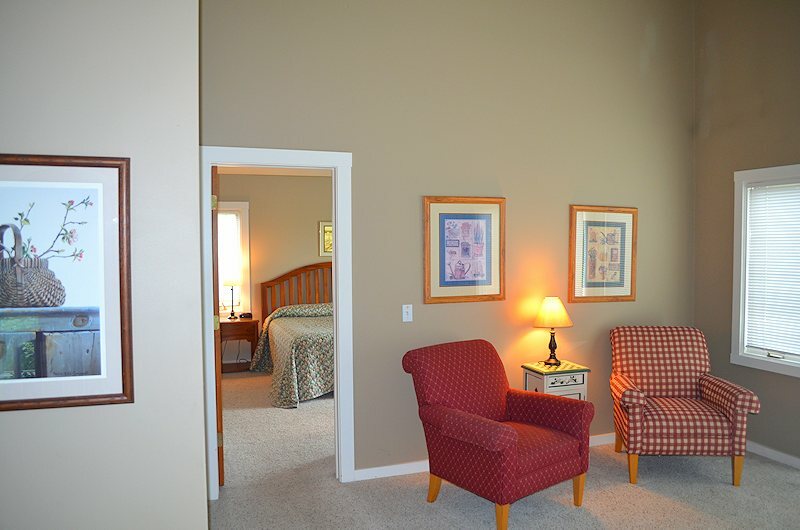 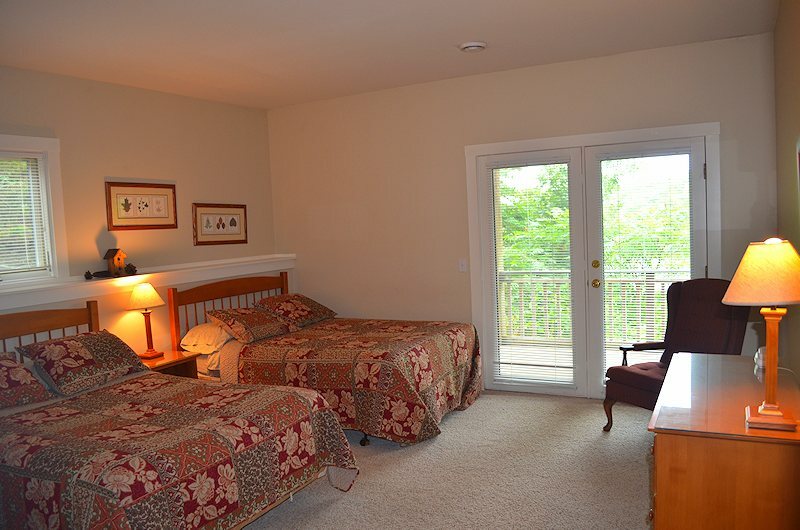 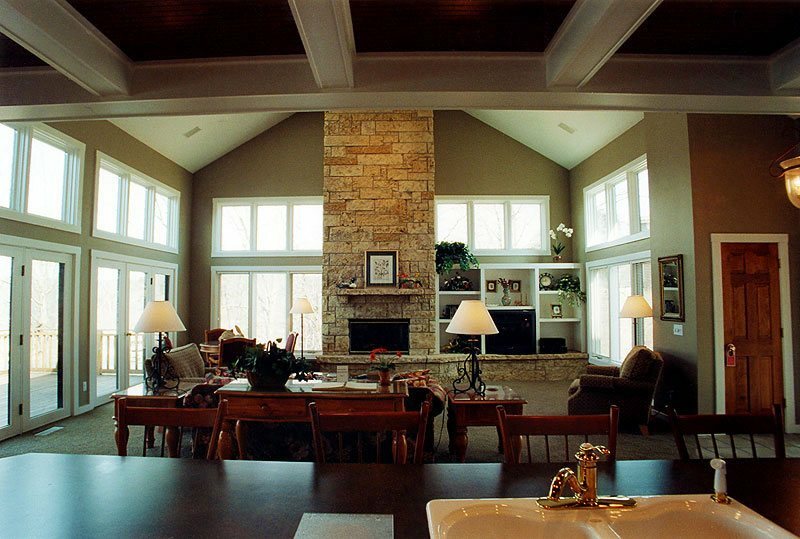 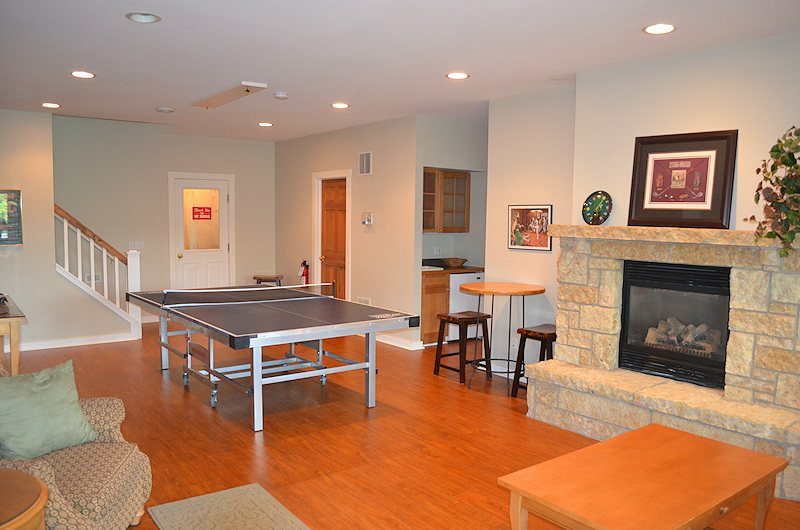 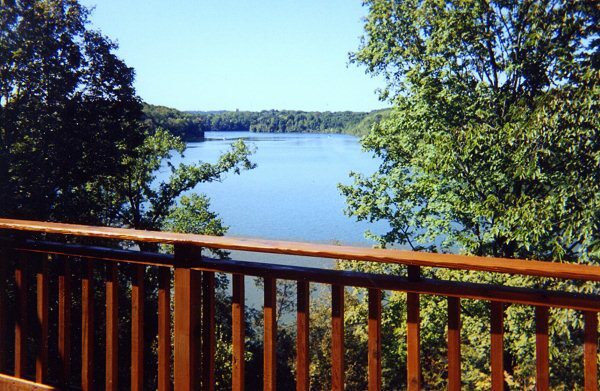 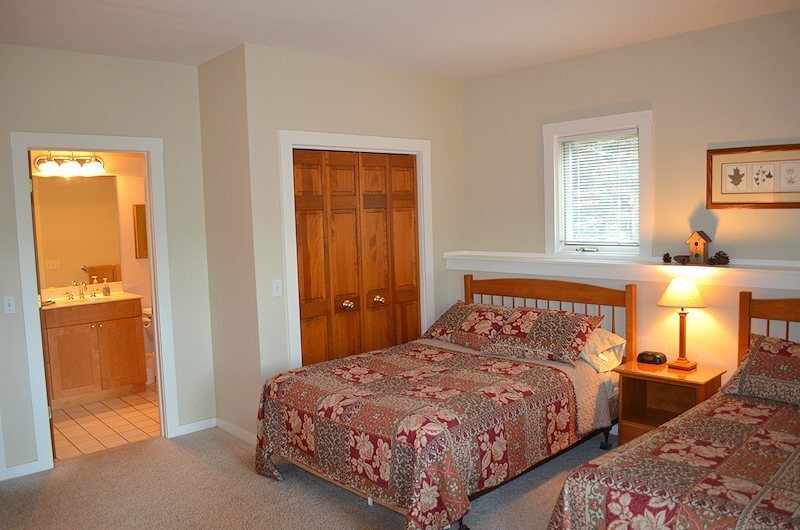 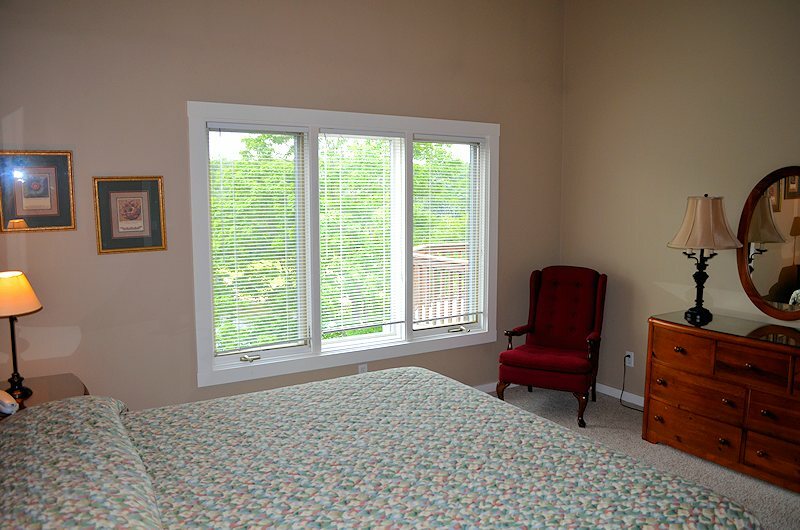 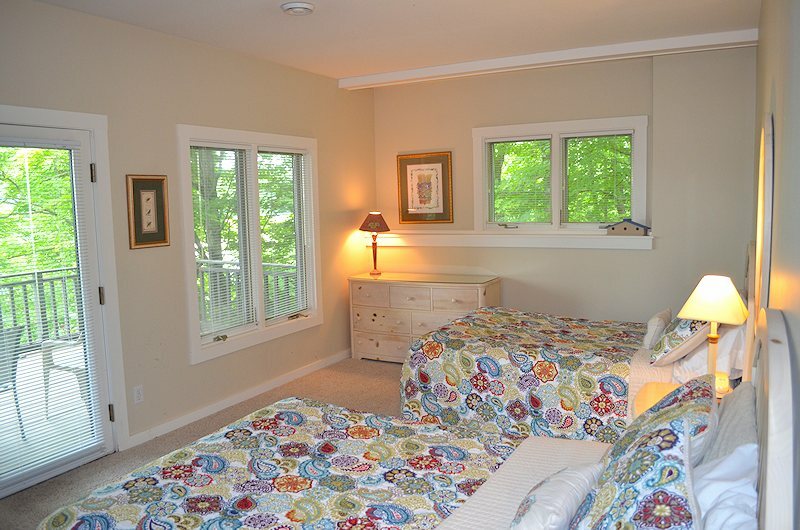 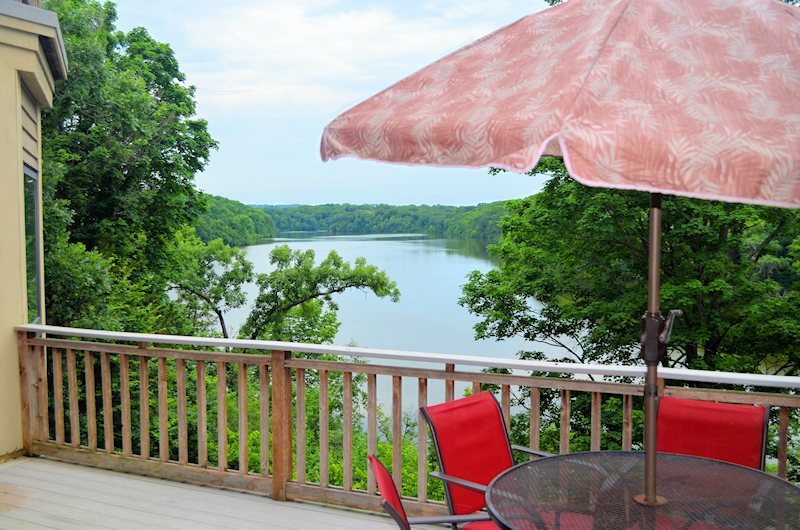 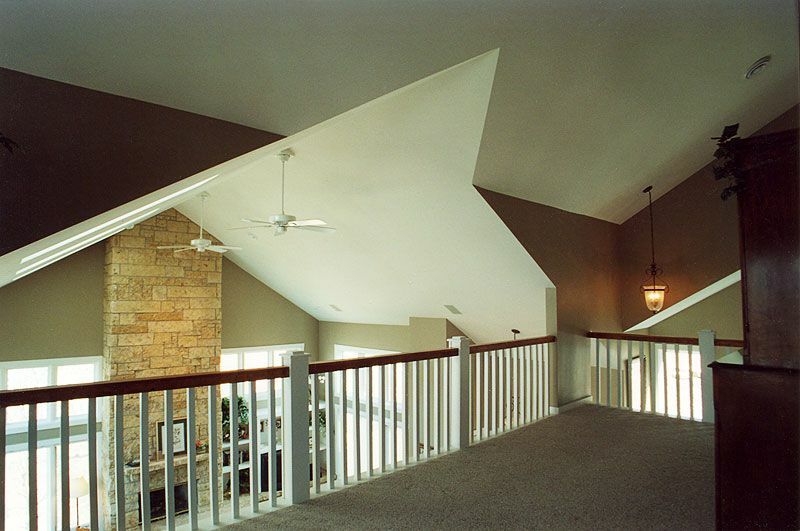 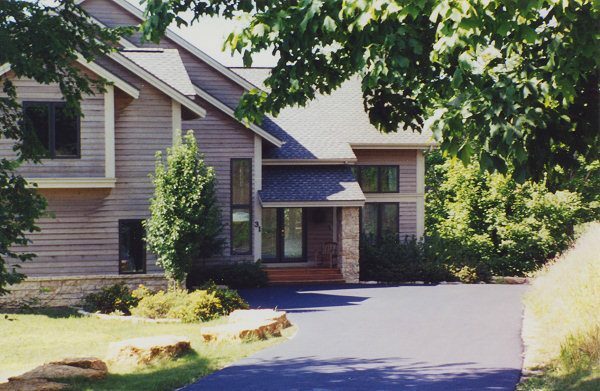 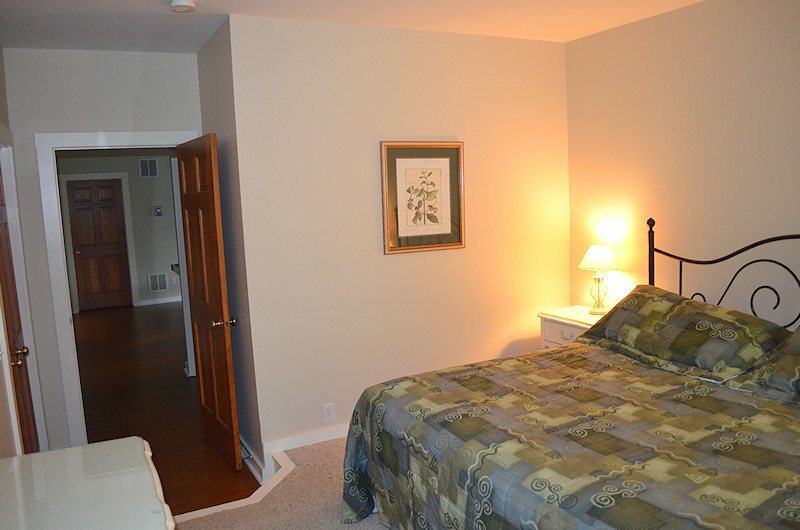 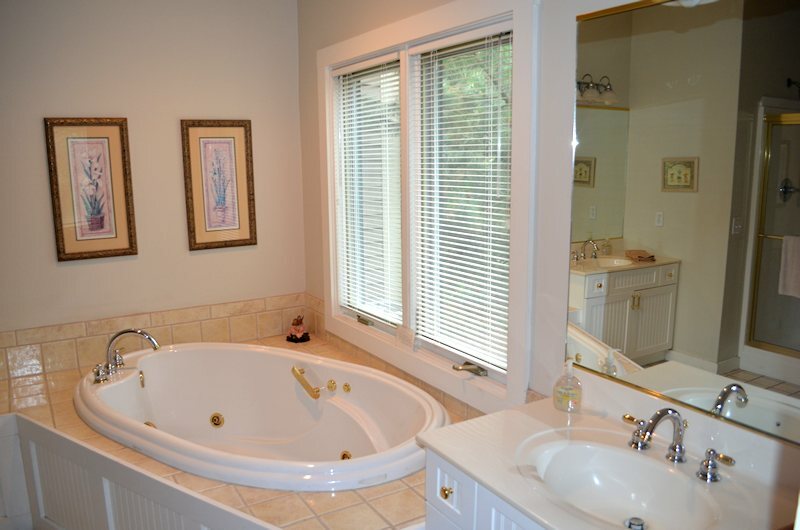 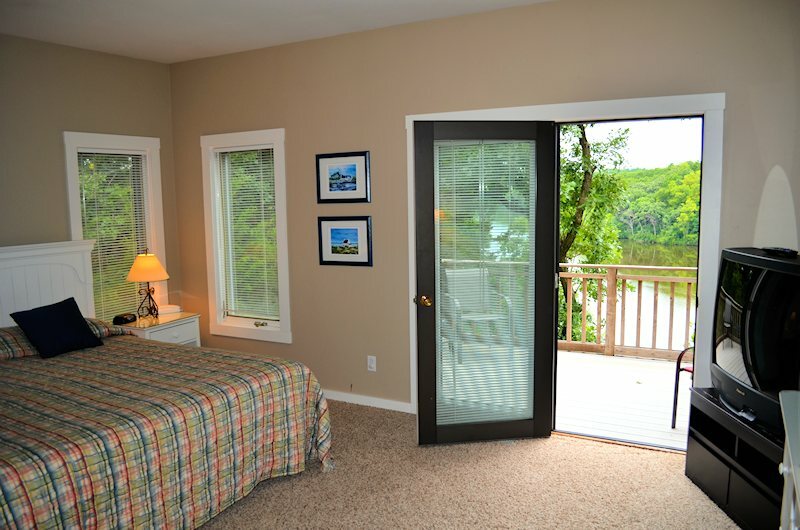 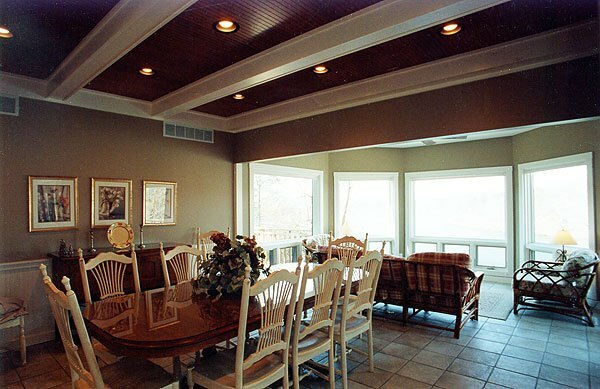 Located in the Galena IL Territories, you have access to the golf courses and other area resort amenities.